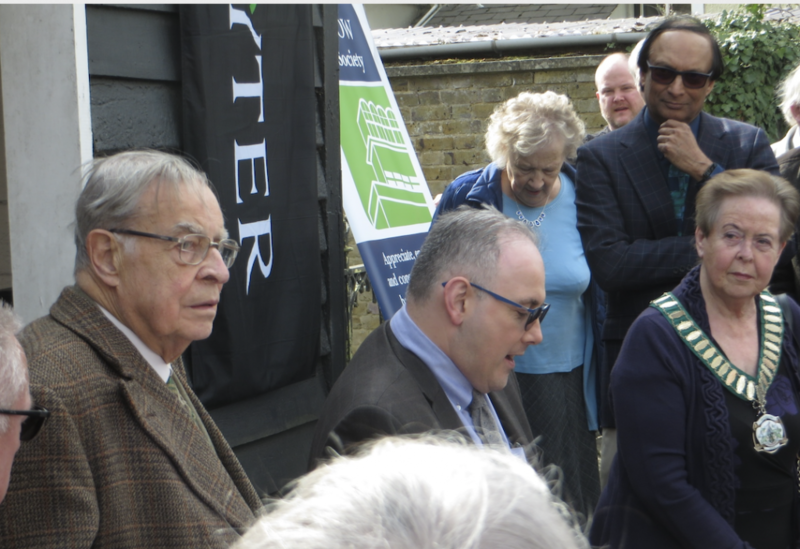 ON Friday, 5th April, a crowd of more than 50, including members of Harlow Civic Society, past and present employees of Hayter’s and members of the Hayter family, gathered outside Granary Cottage, Mulberry Green, for the unveiling of a plaque in memory of Douglas Hayter, best known for the Hayter lawnmower but an inventor of numerous industrial devices and the founder of Hayter Ltd. of Spellbrook, a thriving company. The speakers were introduced by Stan Newens, chair of Harlow Civic Society. Cllr. 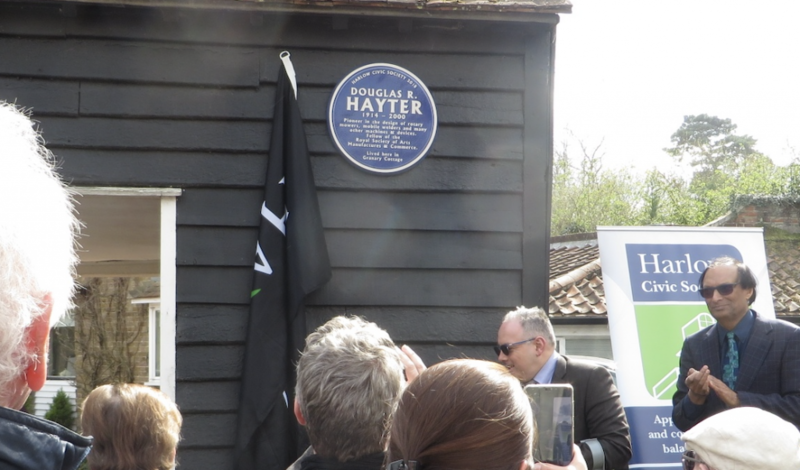 Maggie Hulcoop, chair of Harlow Council, spoke, as did Douglas Hayter’s daughter Janet, and Raghu Das, Managing Director of Hayter Ltd. Robert Halfon, MP, then unveiled the plaque. Harlow Civic Society has a policy of erecting plaques to individuals who have made a significant contribution to the community – in some cases the world community. 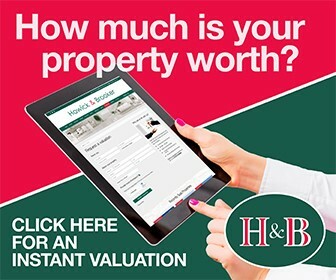 In the past these have included Sir Frederick Gibberd, architect/planner of Harlow new town, two world-famous scientists, and other notable men and women.